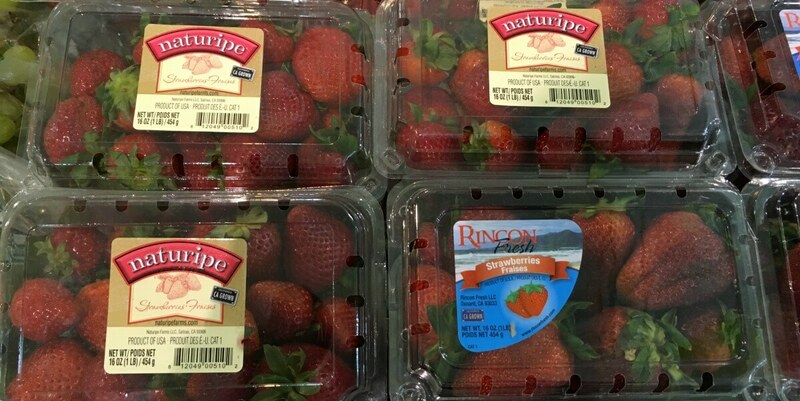 Here is a sweet deal on strawberries! Harris Teeter has Strawberries, 16oz pkg on sale for just 4/$6 this week through 4/25/17, that’s just $1.50 a pack! No coupons needed for this deal, and you don’t have to buy 4!